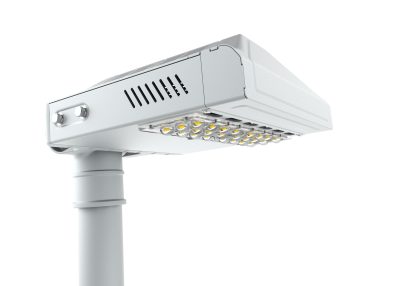 Complete with power reduction to reduce energy, S4 series LED street light has good performance in energy saving and lighting. 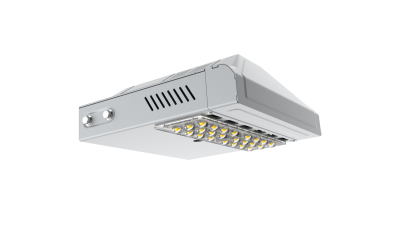 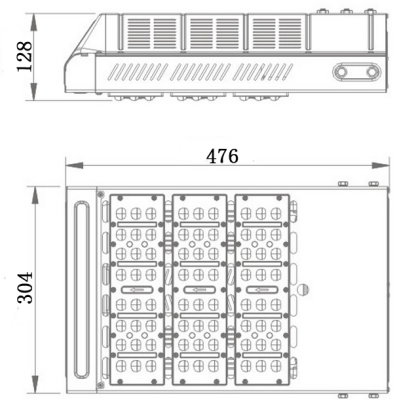 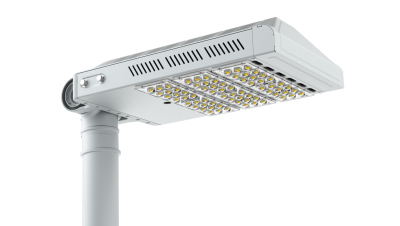 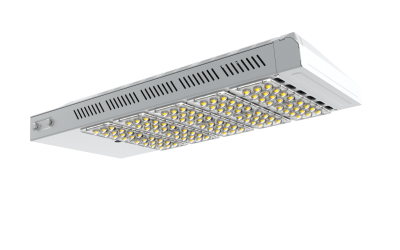 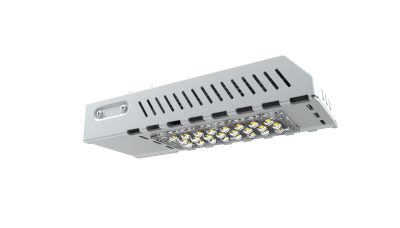 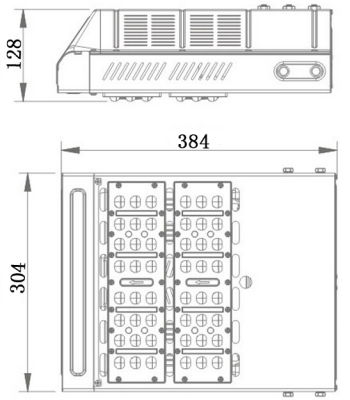 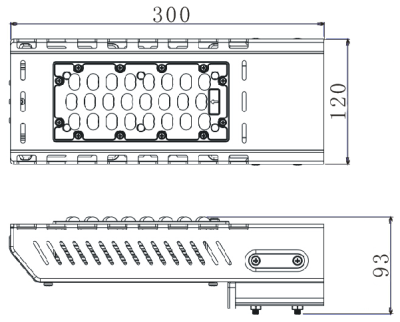 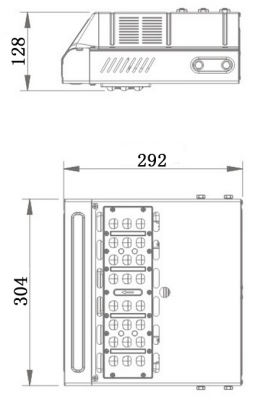 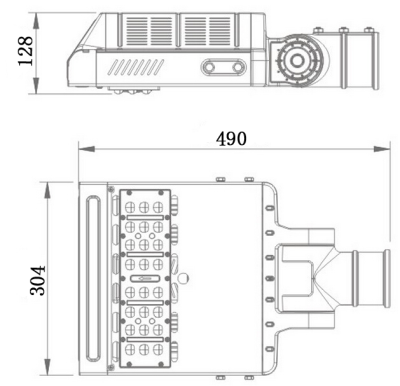 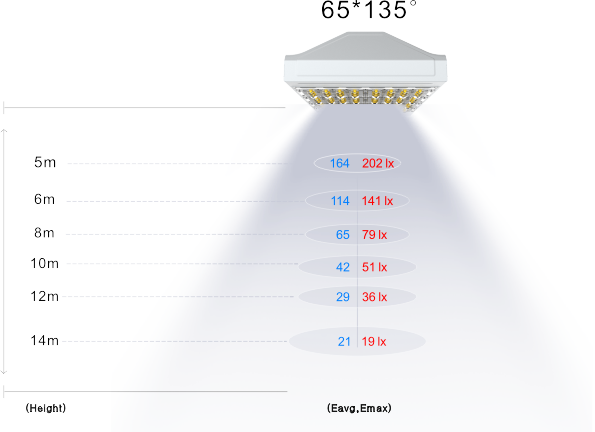 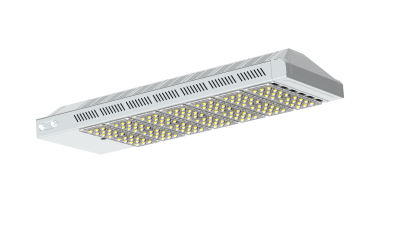 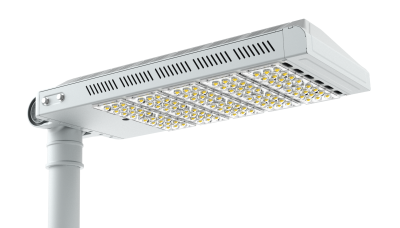 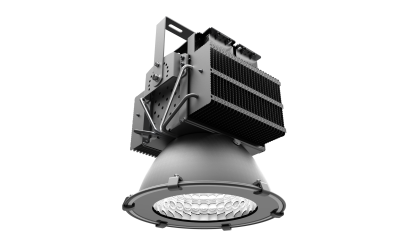 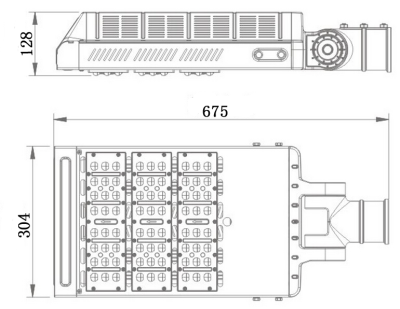 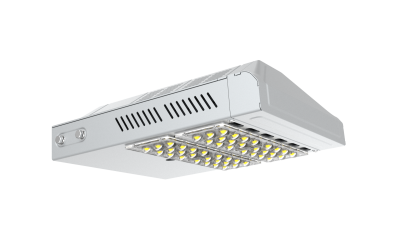 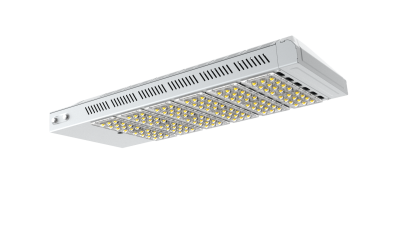 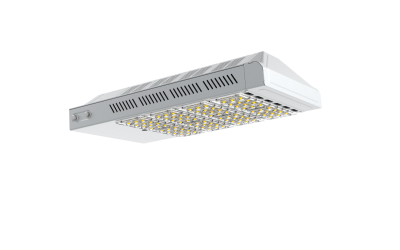 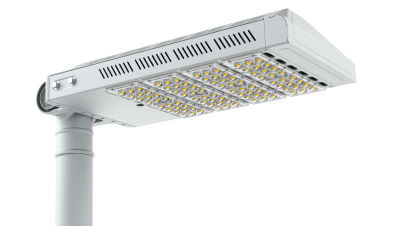 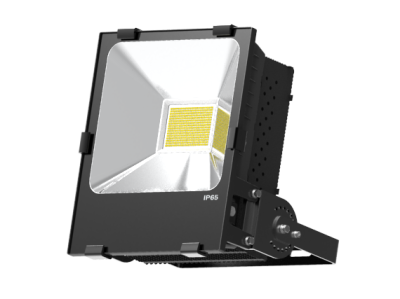 LED street light S4 series adopt module design and has varous beaM angle. 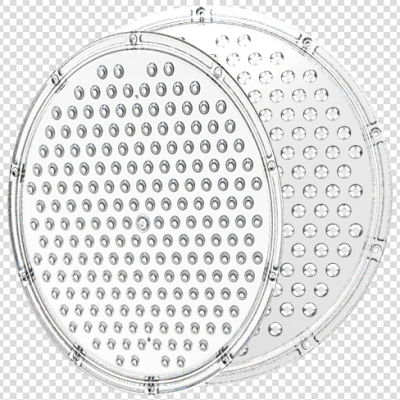 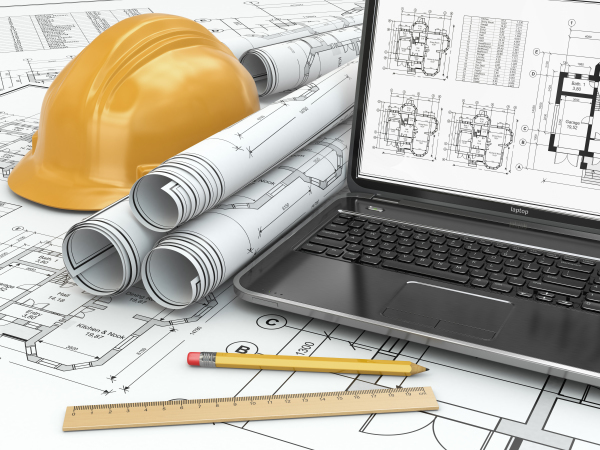 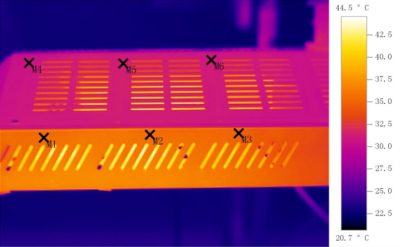 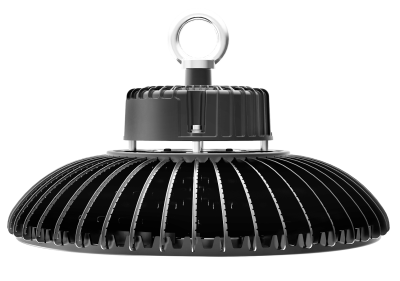 Hollow design is used for air convection, and reduce the temperature of LED chips fastly. Perforated design can decrease windward area, improve the whole safety of LED street light. 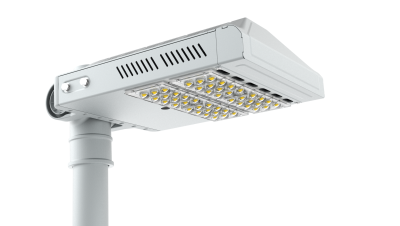 This is an amazing 3D video designed to introduce the best LED street light. 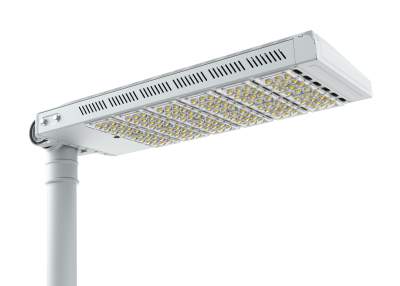 You will learn the details of S4 street light, and know what is an excellent LED lighting product. 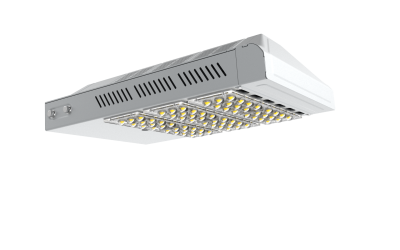 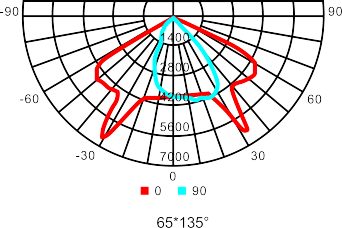 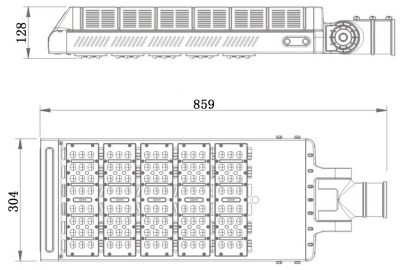 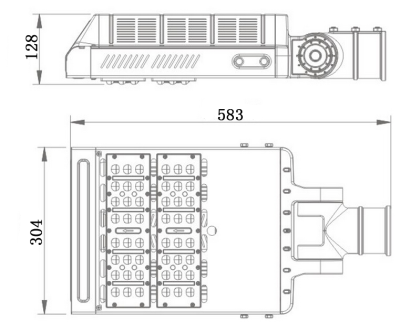 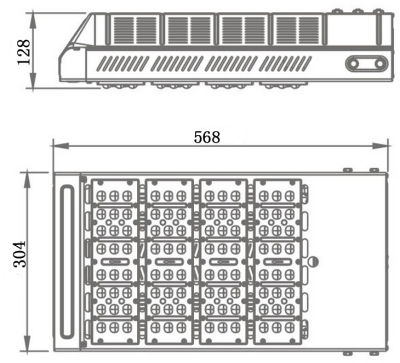 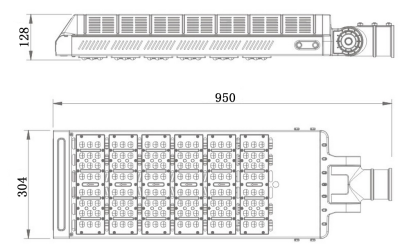 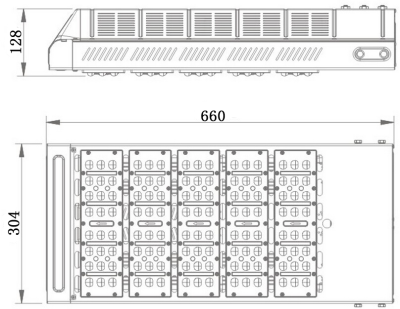 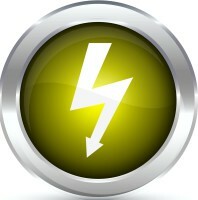 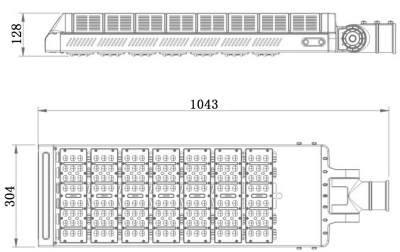 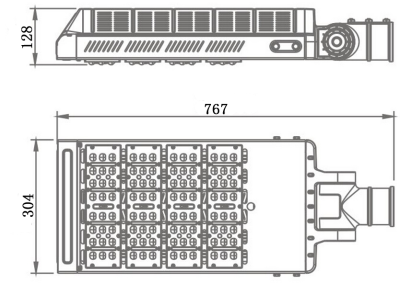 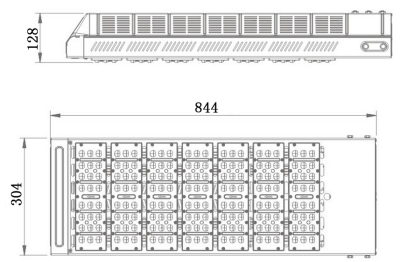 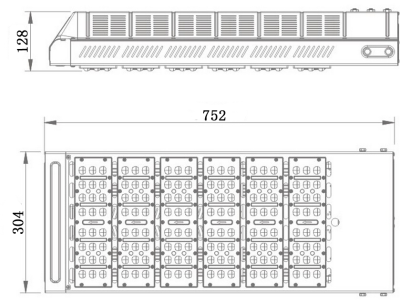 150W:50% illumination intensity of 300W. 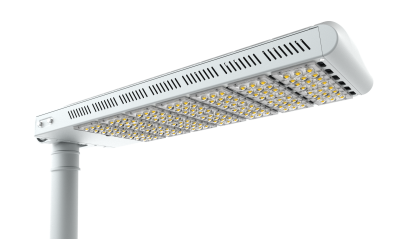 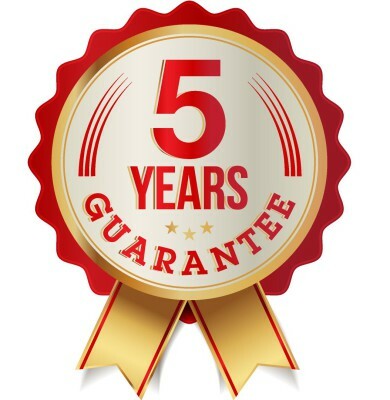 Using Meanwell driver, we have more confidence to assure the quality of the products, we promise 3-5 years warranty of the whole lamp.